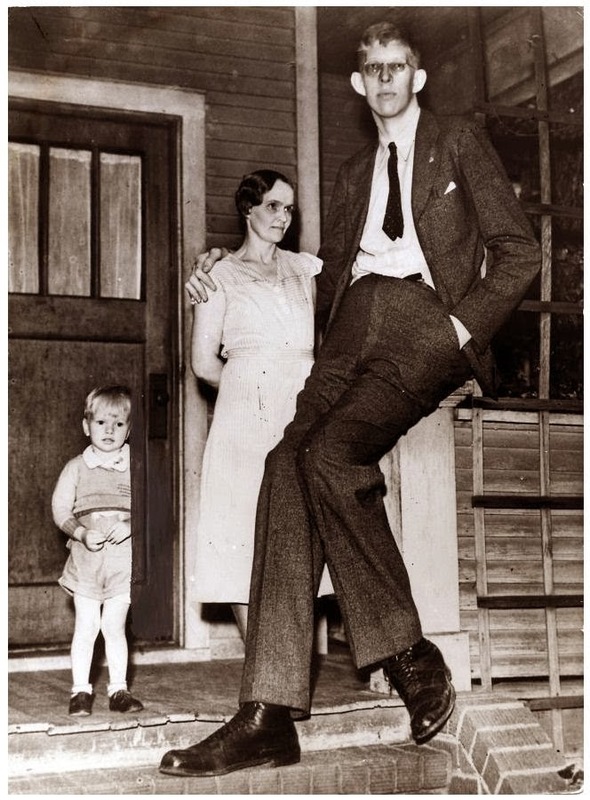 Robert Pershing Wadlow was born in 1918 and was the oldest of 5 children. 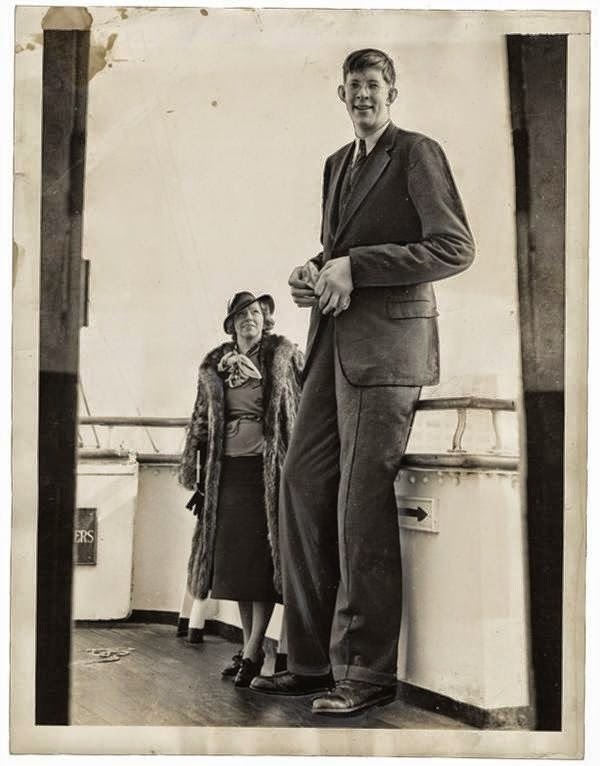 At 8' 11", he was the tallest person ever recorded in human history. 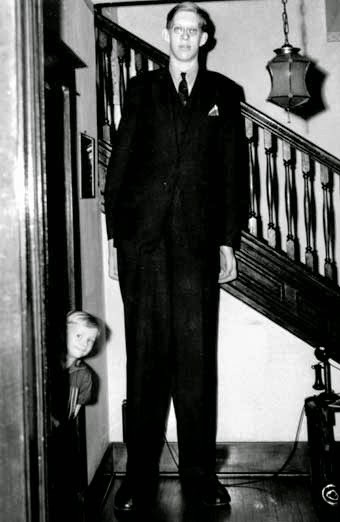 When he started walking at the age of 11 months he was already 3' 5 and weighed 40 pounds - roughly the same height and weight as most 4 year olds. 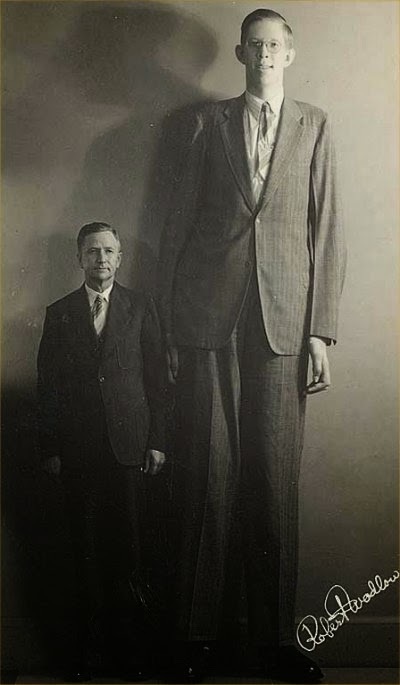 Robert standing next to a classmate at the age of 10. 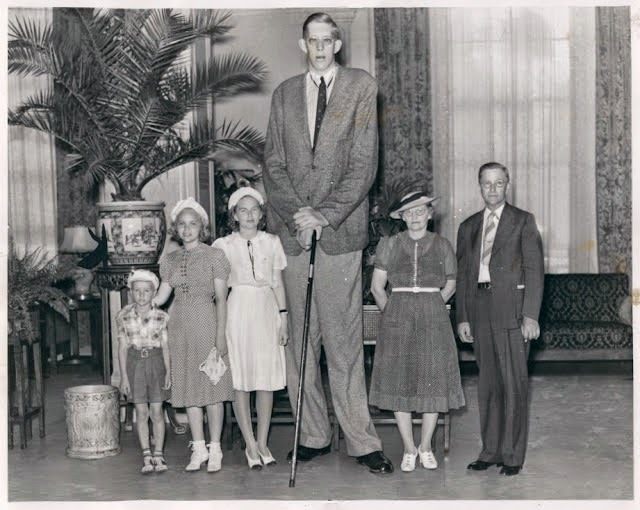 At 6' 6 he towered over all the kids and 99% of adults. 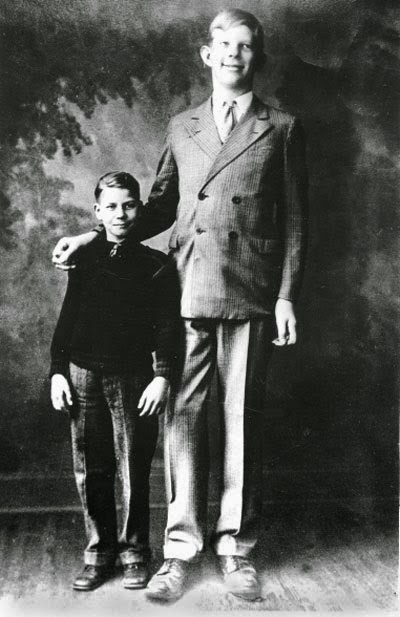 Robert was already taller than his father at the age of 6 when he measured 6 feet. 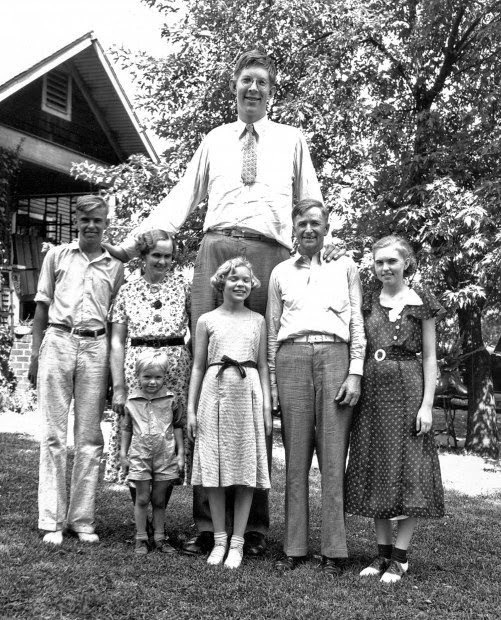 Dad was 5' 11. 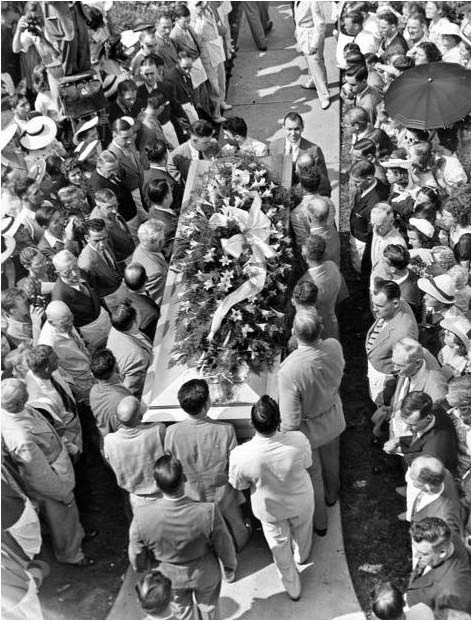 This is Robert at 10. 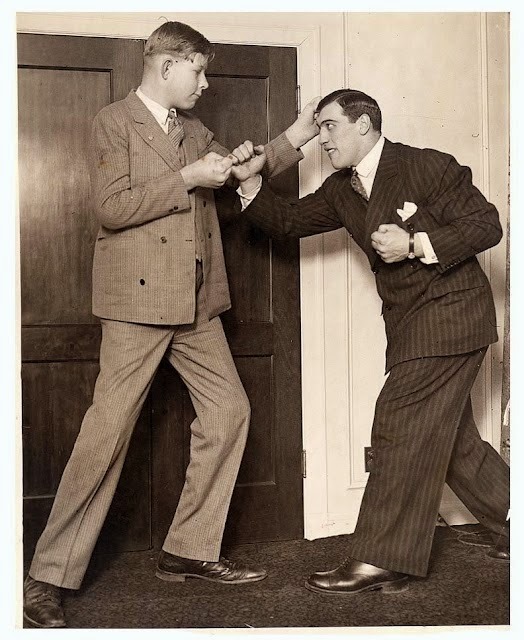 Robert with Boxing legend, Primo Carnera, at age 12. 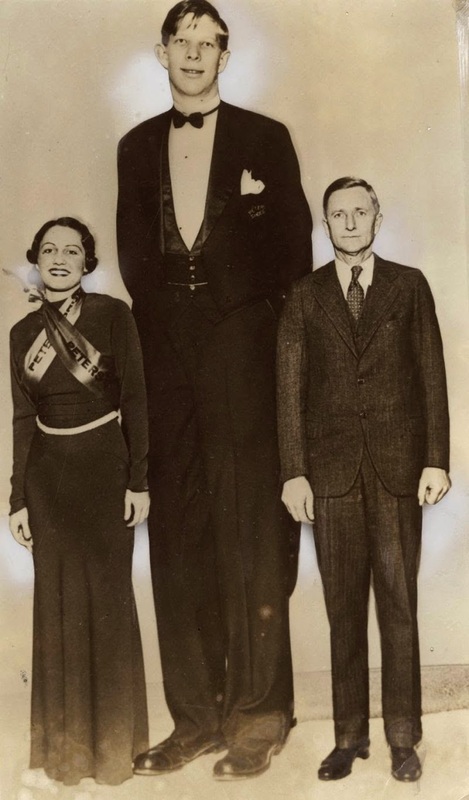 Primo was 6' 9 and Robert was 7' 2. 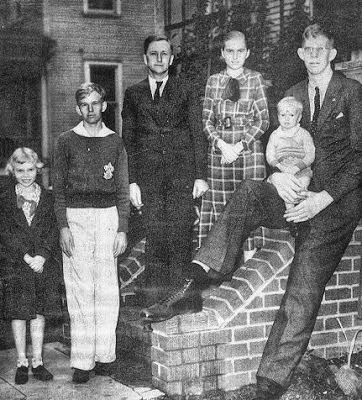 Robert with his family in 1935. 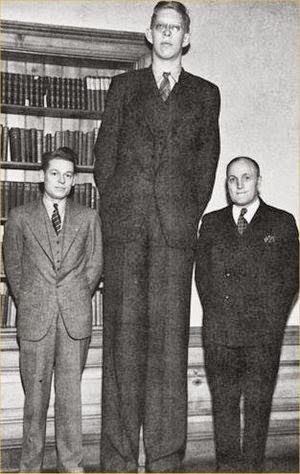 At 17, he was 8' 1 and weighed 315lbs. 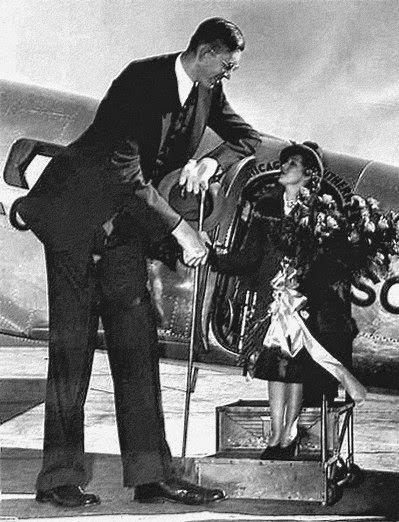 At the age of 18 he traveled around the country in the family car when he took a job as goodwill ambassador for the international shoe company. 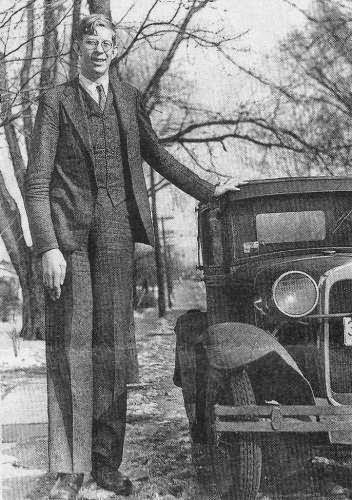 His father modified the car by removing the front passenger seat so that Robert could stretch his legs and sit in relative comfort. 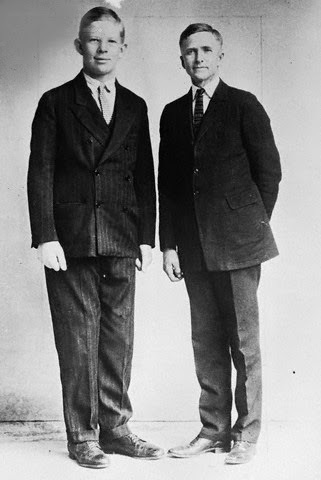 At 18, he wore a size 37 shoe that was custom-made and cost $100 - roughly $1,650 in today's dollars. 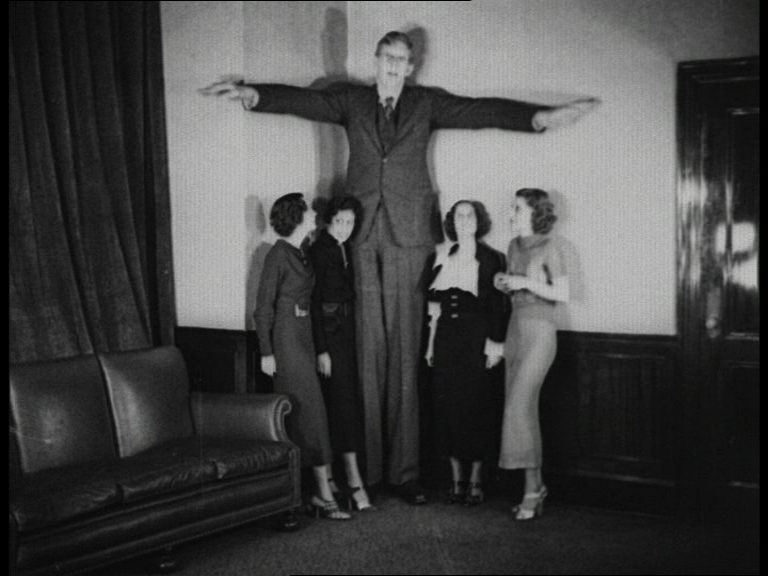 When he became ambassador they were provided free of charge. 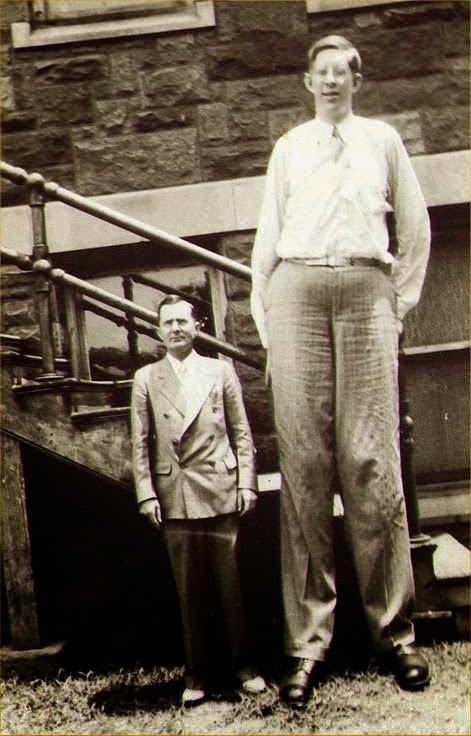 For comparison, next to a size 12 shoe.